Posted August 3rd, 2015 by David Porter & filed under Hot Topics, Social. 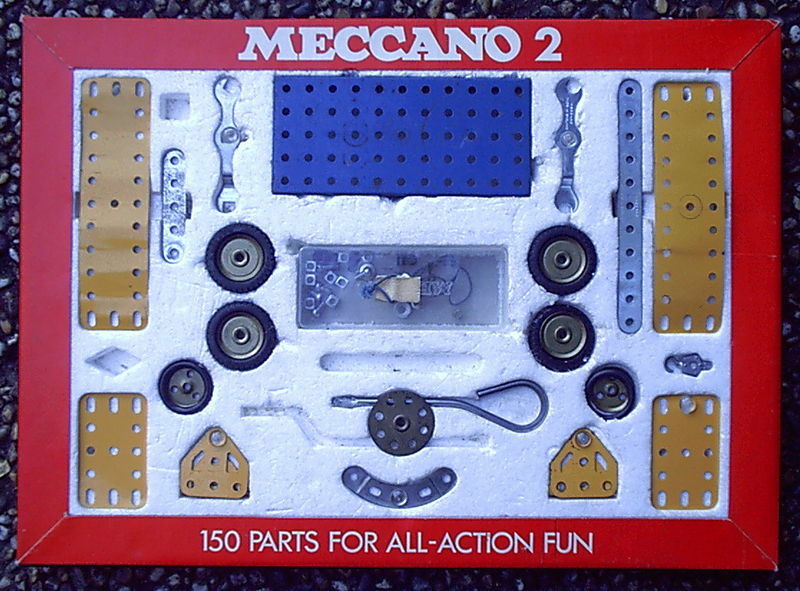 Wow, Meccano has certainly brought itself up to date with the Meccanoid. Meccano is the company that entertained generations of kids with metal strips, angles with holes and lots of nuts and bolts and wheels, axles and gears to make cars, cranes and trains. It is the company that inspired Steve Jobs and excited him to the possibilities of what could be built. This is the company that has come up with a robot that kids can make themselves. The Meccanoid has been known about for some time. Back in January there was quite a stir when the Meccanoid G15 KS self-build robotic kit was unveiled at London’s Toy Show. It was styled ‘a walking, talking companion that is capable of responding to instructions and mirroring movements.’ It is about 4 feet tall (122 cms), is made from lightweight, high-impact polycarbonate and was reviewed as ‘ a cross between WALL-E and Johnny Five. The website gives more details of the straight G15 model (about two feet tall) and the KS (Kid Sized) one. ‘Advanced yet easy to use,’ you get your own robotics building platform with the latest Meccano bits. They come with three available ways to program – LIM (Learned Intelligent Movement), Ragdoll Avatar and Motion Capture which ‘mimics your moves’. All the parts are compatible with traditional Meccano and with this you can just go on building up and adding to. Presumably new programs will add new options as time goers on. They can be ordered now for around $180 for the main one and $400 for the kid sized one. So if you can’t do that just yet, it might be worth putting on your Christmas/Birthday/promotion/retirement wishlist….